21st Century Asphalt Repair - Call us for all your Asphalt needs! For all your Asphalt Repair and Asphalt Paving needs. No job is too small. 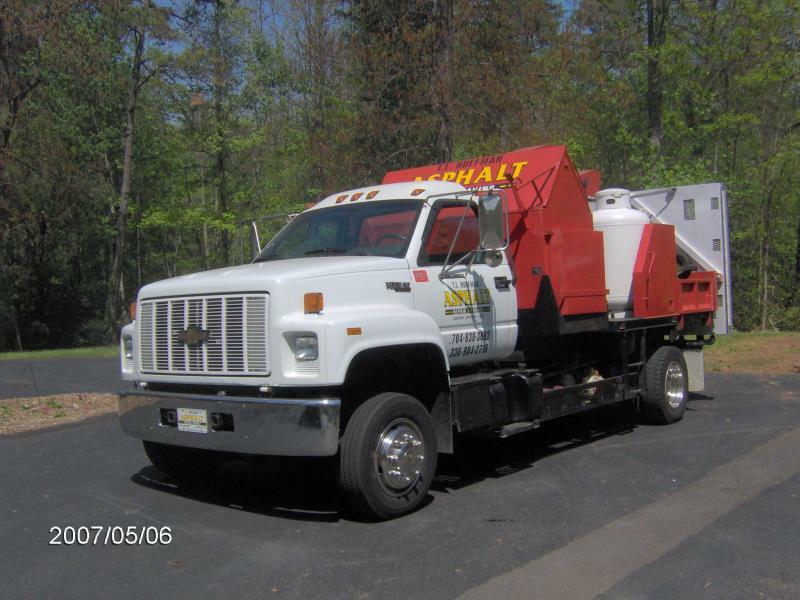 Asphalt Repair service area covers all of North Carolina!